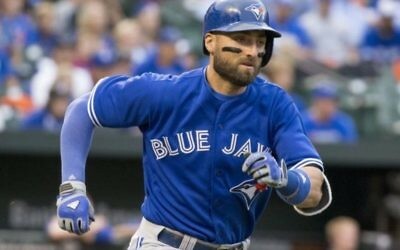 Major League Baseball's Kevin Pillar banned for two matches, despite issuing swift apology. 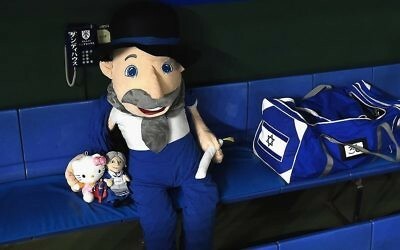 Israel squad - and their 'Mensch on the Bench' mascot suffer tournament exit. Debutante's dream start to tournament continues as they claim fourth straight win. 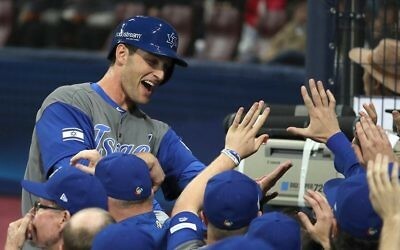 Israeli team through to quarter-finals after recording their third straight win at World Baseball Classic. Competition debutantes make it two wins from two as they close in on qualification to the second round. 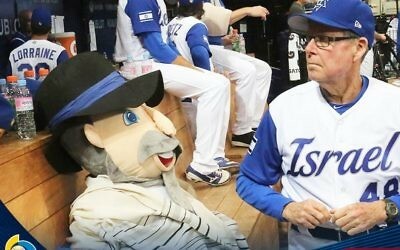 Dramatic opening match sees Israelis mark their competition debut with a win over South Korea.